The logistics industry is confronted with many huge technological and economic changes all the time. Do you want to survive and thrive in the logistics world? You need to prepare for the biggest logistics trends of the future if you want to stand a chance against rest. We’ll be considering questions such as; what are the technological innovations around the corner? What are the expectations of customers? Who are the emerging players in the market? The past years have brought many political and economic shifts. There is no reason to believe that the future will be any less challenging and uncertain for the logistics industry. Make sure you’re aware of the biggest trends shaping the industry’s future, read on. If you haven’t experienced the sorry state of American’s infrastructure yourself, you have definitely heard about it in the media. The current conditions of our bridges, roads, and railways are so bad that people have called for something to do be done. The American Society of Civil Engineers (ASCE) has argued that an investment of almost $5 trillion by 2025 is required. The Trump Administration appears to be taking notice. In 2017, President Trump announced: “If the United States continues to underinvest in infrastructure, we will continue to fall further and further behind our peers”. Even though we don’t know exactly how this will play out over the next couple of years, it looks certain that the government is prepared to invest big in infrastructure in the country. 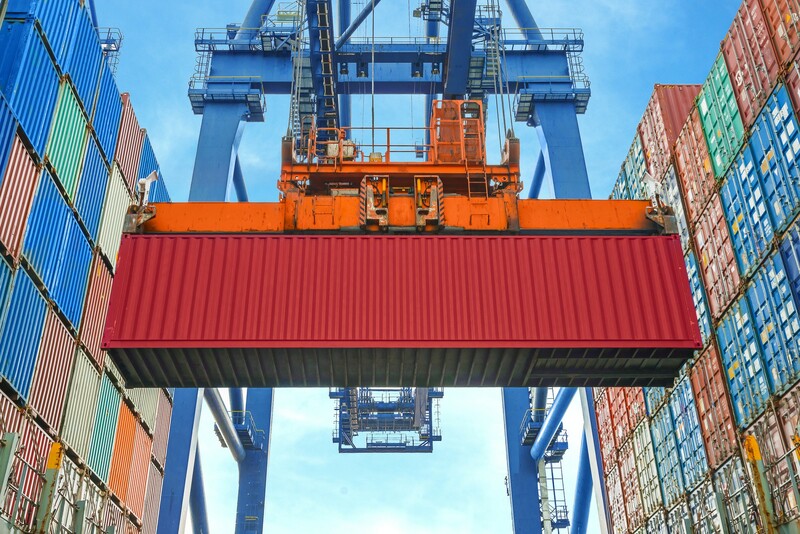 This change could have significant effects on the logistics industry. For example, controlling the costs of shipping the construction materials. The cost of fuel is currently rising at its fastest rate in over 18 years. Are you sick and tired of reading about the internet of things (IoT)? There’s no way that the IoT is going away any time soon. But the emerging technology in this department is about to make logistics much easier. For example, the number of new tracking innovation technologies that are coming onto the market is startling. This will allow you to improve how you track your shipments with RFID and GPS. One example of this is the Blackberry Radar. By having a better understanding of what’s happening across your business, you’ll have the information to make better decisions and quicker. You can certainly expect to see artificial intelligence (AI) and IoT to make a real impact on the logistics industry in the coming years. You can already implement a range of sensors and apps to make sure all of your devices are connected. Many experts in logistics believe that the online giant Amazon has fundamentally changed the expectations of customers. Nowadays, consumers demand a maximum of a two-day delivery time. When it comes to Amazon Prime customers, overnight shipping is the expectation. If this kind of expectation is not satisfied, consumers will simply go somewhere else to shop. To deliver on the increasingly high expectations of consumers, retailers and supply chains are under a huge amount of pressure to achieve the goals they set out. This is especially true of the “final mile problem“. This is the journey of the package to the doorstep of the consumer. This is the most costly and difficult part of the whole process. There are several solutions to the final mile problem. These include shipping to a local store for in-store collection. This is known as “omnichannel shipping”. However, many industry people believe that consumers want to continue to receive items on the doorstep. They don’t want to have to pick them up. Over the next few years, we’ll discover how this debate plays out. It’s not only value that the consumer wants. Consumers are also really concerned about transparency. If a company doesn’t provide consumers and other stakeholders with the information about their supply chains, they could experience a backlash. This could seriously damage your brand in the future. But one of the emerging trends in the industry is the increasing emphasis on a greater understanding of transparency. Consumers don’t just want to know the origins of your raw materials. Do they want to know how you treat your employees? What’s the environmental cost of what you do? Do you support or lobby a political party or politician? Players in the logistics industry need to wake up to the increasing demand for transparency. You need to effectively communicate with your customers via social media and other channels. 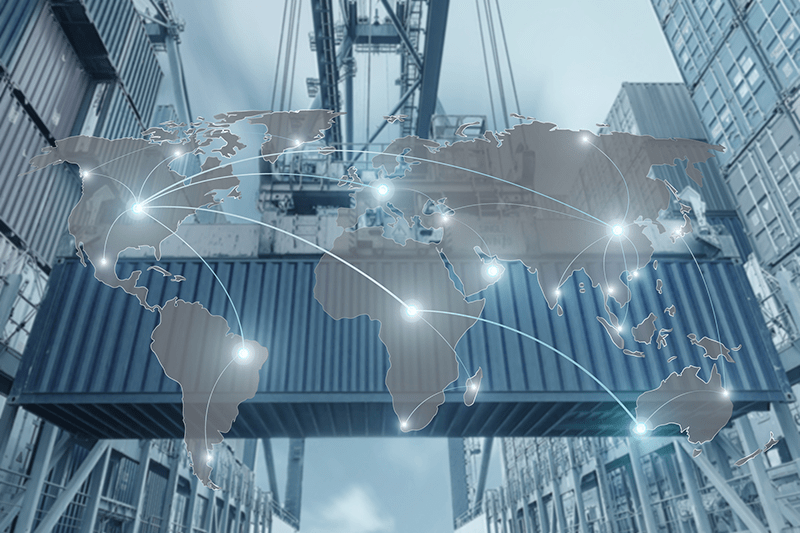 The logistics industry has always been heavily influenced by what’s happening in the global trade system. President Trump has suggested that the old certainties are over. In his “Make America Great Again” slogan, he promises to judge trade agreements on what’s right for the country. There could be changes to NAFTA and other agreements in the next future. Furthermore, we could see the introduction of regulations that affect how the logistics industry operates in the future. It’s important that every company knows the biggest logistics trends that are emerging. There are positive signs that the economy is growing stronger by the day and consumers are demanding higher levels of service. Technological changes are speeding up like never before and the Trump Administration is challenging many certainties. By understanding what’s happening in the industry, you can prepare your company for what’s ahead. This way you can ensure that you continue to grow your business in the face of the challenges of the future. If you want to find out more about the logistics trends in the industry, get in touch with us today.